Most of us play video games as a way to disconnect from the real world and to simply have fun but for a select few, it’s a way of life. 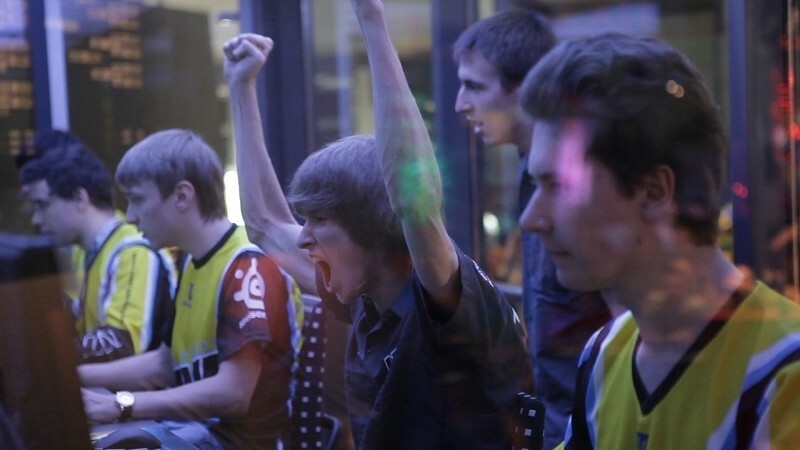 Competitive gaming has come a long way over the past several years and if you need proof of that, Valve’s upcoming documentary on competitive Dota 2 gaming would be a solid place to start. Apply named Free to Play, the film follows three Dota 2 players as they get ready for a competition with nearly $1.5 million on the line for a first place finish. As you can see from the trailer below, the production value is very high. But of course, that’s something you’d come to expect from Valve. The full-length film is scheduled to debut on March 19 and will be available for free via Steam. Valve will host a premiere for the movie a day earlier in San Francisco, we’re told. Tickets to the event can be yours for just $25 if you plan to be in the area and wish to attend. Valve will also be selling a special Free to Play pack that’s said to include a number of game-related items. Specifics weren’t mentioned although 25 percent of the proceeds will go to the three gamers featured in the film as well as to other contributors. Regardless of your stance on gaming being classified as a sport, one cannot deny that it takes an incredibly high level of skill and determination to master a game and compete at the highest level against the best players in the world.